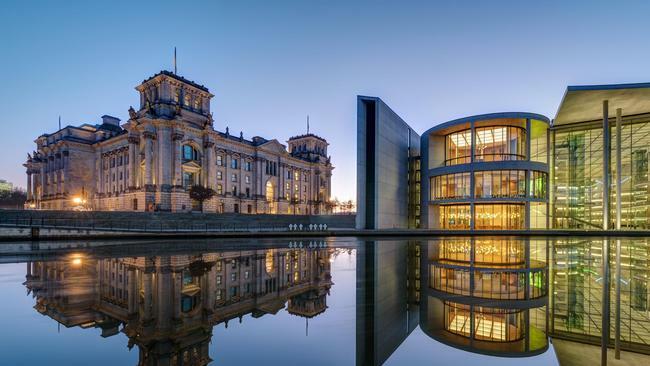 Major figures from the German political establishment – minus the far-right Alternative für Deutschland – have been victim to a wide-ranging cyber attack that has affected hundreds of Germany politicians as well as stealing personal data from celebrities and journalists. Bild journalist Julian Röpcke, who has combed through the leaked data, said that the scale of the attack is “unprecedented”, with details including mobile phone numbers, addresses, private conversations with families, holiday pictures, bills, and communications between politicians. Röpcke said the data was collected between October 2018 and December 2018 but has only just come to light now – and is still publicly available. Twitter account @_0rbit based in Hamburg, Germany and active since 2015 was believed to be behind the leak and has now been suspended. Around 40 German television journalists and 10 artists also had their data compromised. German intelligence was reportedly unaware of the leaks until last night, despite the first signs of the attack appearing publicly on Twitter in December, dressed up as an advent calendar.